Karma Kagyu lineage. In 1993, he started organizing and overseeing the activities of the Diamond Way center in New York City and at Lama Ole’s request, began teaching and introducing people to the methods of the Diamond Way. 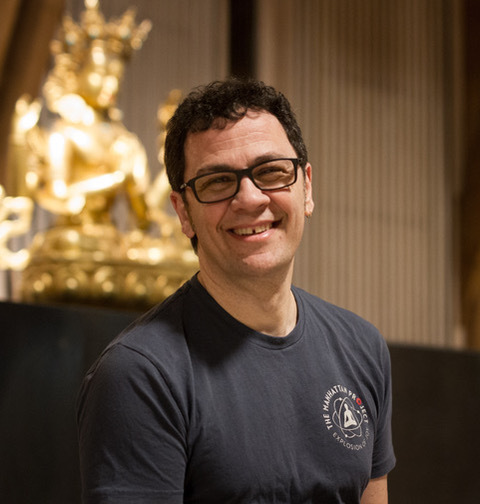 Tasso spends the majority of his personal time teaching Buddhism and leading courses and retreats throughout North and South America and Europe. He has given radio interviews, published articles on Diamond Way Buddhism and is actively involved in the organizational activity in the US. Tasso resides in Connecticut, USA with his family and works as an IT trainer and consultant.